If you need to extend of the inventory of your SCCM in 2007/2102 I found this article and this tool very handy. 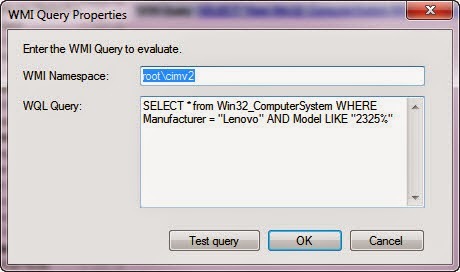 I am able to capture registry keys into the SCCM hardware inventory with ease. Microsoft to no longer support Windows 8.1, Server 2012 R2 - Software - Technology - News - iTnews.com.au: "Microsoft is forcing Windows 8.1 and Windows Server 2012 R2 users to install the recently released Update, or face running unsupported operating systems without security updates." TPG fined $400,000 for denying access to emergency numbers: "e Australian Communications and Media Authority (ACMA) found 193 emergency calls from TPG had been barred, and 5979 suspended or inactive accounts did not have access to triple-0 during the period."